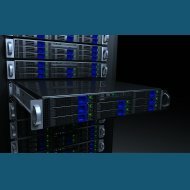 Here, you can catch up with all the information from the past and read our latest news as and when it happens. 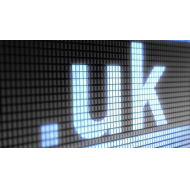 uk domain names increased by 50 percent from 29 february 2016. "David is a person whose integrity is second to none During the time I have known David he has shown time and time again he can provide a solution to even the most complex problem at lightning speed. His assistance with my project has been invaluable and he has taken great care to explain things to me in a fashion that is neither condescending nor patronising, leading me to see the solution for myself He has always found time to answer any questions that I may have even though I have often been in contact with him on a daily basis He is an individual of outstanding abilities if I had to say what the downside was then I would be hard pressed to do so other than he never seems to takes time out for himself P Hayward Bsc(hons)"